Blogs - Kensvalley Technologies: How Flexible and robust is CodeIgniter for web app development! How Flexible and robust is CodeIgniter for web app development! Generally, who belongs to IT World they know about the “CodeIgniter”. It is an open-source, rapid web application development framework, to build dynamic websites with PHP platforms. 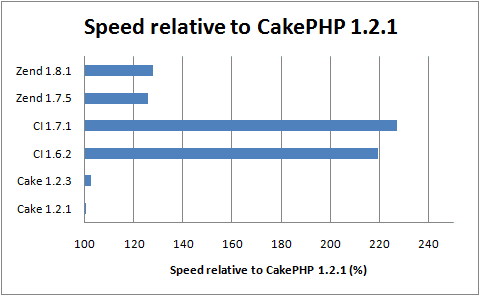 According the study, the relative ratio of usage of CodeIgniter compare to Zend Framework and CakePHP Framework. You can judge the fair and existing result easily that CodeIgniter lead player :). Not only this, but the CodeIgniter provides much measurable things also. 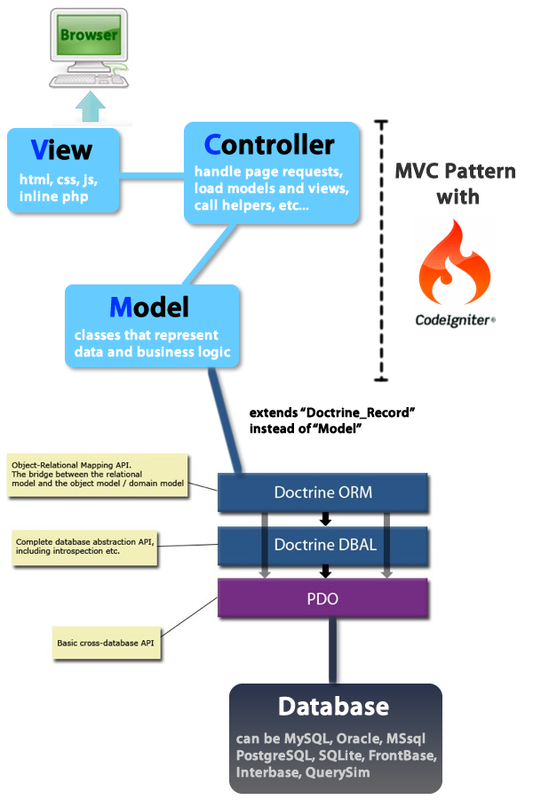 As CodeIgniter follow the MVC architecture, it should follow some doctrine to deliver the ease and flexibilities towards to users. Let’s have look on the snazzy stuffs of CI for what it provided? Fully customize and abstract database. No need of PEAR packages for installation the CI. Really, delivered the easy and astounding things it was! Very basically, I want to introduce; The Ellislab who contrived the CodeIgniter framework for develop better PHP based web-applications. Where the small footprint existed, serving elegance and simplicity to developers for their ease, provide full - featured toolkit. To deliver supreme flexibility purpose. Delivered straight – forward screen for coding. Allow to customize your add – ons. Unlimited possibilities serve for better output. Efficiency and Excellencies serve effectively. See, in the above graph out of 21 different frameworks almost; 98.58% developers are contented with the CodeIgniter framework and with the other ‘8’ frameworks respectively from which are having value with the ‘100’. CodeIgniter is most simple framework; it behaves like friendly to streamline the code cardinal to your webpages. CodeIgniter helps to make impulsive and synergistic websites mainly. In short, you can make fully interactive, professional, and custom websites or web – applications in no time. Normal coding rules are not required even though the CodeIgniter provide standardized hosting accounts, and easy configuration. Just make sure that its compatibility is provisionally provided with the very basic stuffs. Only the CodeIgniter is illustrated the straightforward solutions. And give the top to bottom services to get users positive gratification. CodeIgniter is built in linear or easy to use folder structure. It may help to create most easy factor for developers ease. Where the other side of coin the other frameworks are also provided the same functionalities; but, the variety of delivering strategies. What are the advantages serves by CodeIgniter? Easy Migration from server to server hosting and server to client hosting respectively. Also, easy to acquire and dispense periodically or stereotypical at the time of users do the customization. The new functionality of application is work on that one can apply without affecting the customization at all. Tractability of web applications or websites also comes in picture. Also, provides easier configuration and customization of config files. Reducing the tough work of code management, because developers have unique style of coding as customize coding. Responsive layout, flexible code conventions. 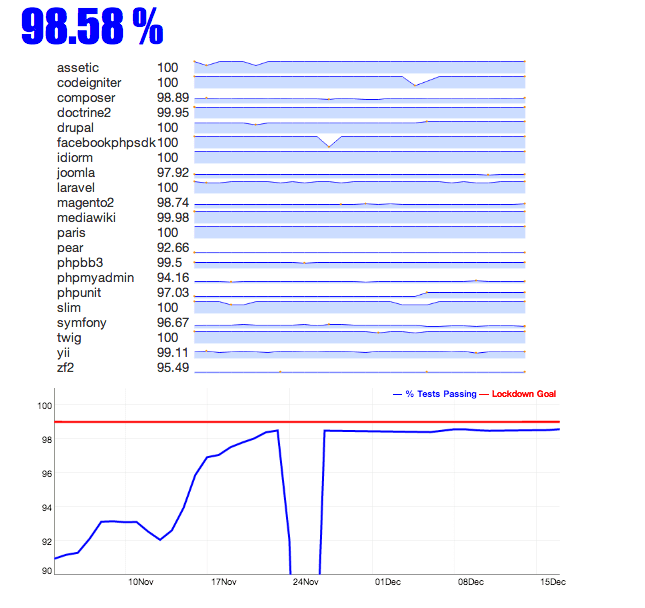 In CodeIgniter, the basic is performance of web-applications deliver. Because; the entire time a very ‘hot pin’ behind the web-applications or websites is to get organic and relevant traffic. CodeIgniter is customized framework built in PHP; it is very well to develop community, business and brand. CodeIgniter have very small sized footprint to download easy with user guide, consumes less memory, result gives faster because of tiny library, compatibility with standard hosting, no restrictive coding formulas, give simple solutions over complexity. We personally, give recommendation to beginners that use the CI because it having low learning curve due to understandable and easy code strategies. As I said CI is provide the tremendous user guide to sort out your query anytime. The CodeIgniter is simply gifted to PHP domain developers. They loved to use it to made customized web-applications. Get wonderful experience for your aspiration or customize imagination convert into real object or web applications.